I have been craving salads a lot recently, which is definitely welcome to me. Even when I don’t totally feel like a salad one way I motivate myself to eat healthier is to make my food look really appetizing. I think when you make your salads really colorful and interesting it definitely makes them more appealing. I wanted to use different colored tomatoes but my grocery store only had red ones. 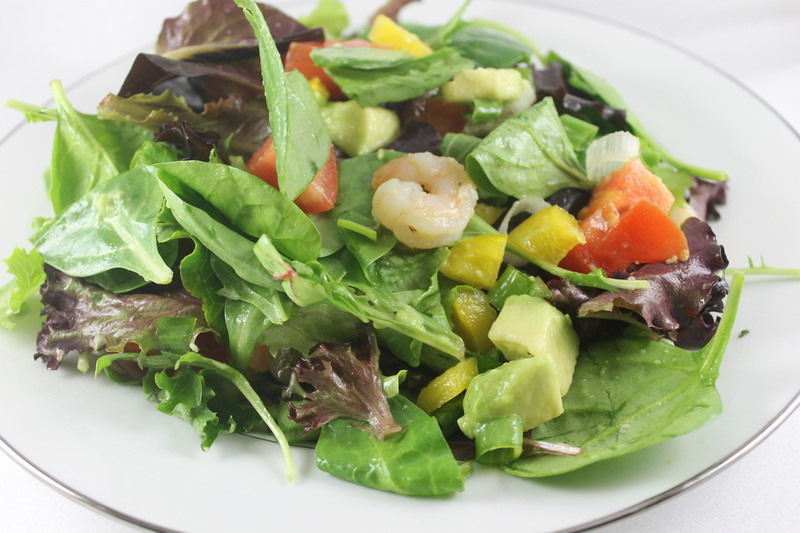 Anyhow, last night I made this lime shrimp salad. It was a very simple recipe but it was really good and very flavorful. 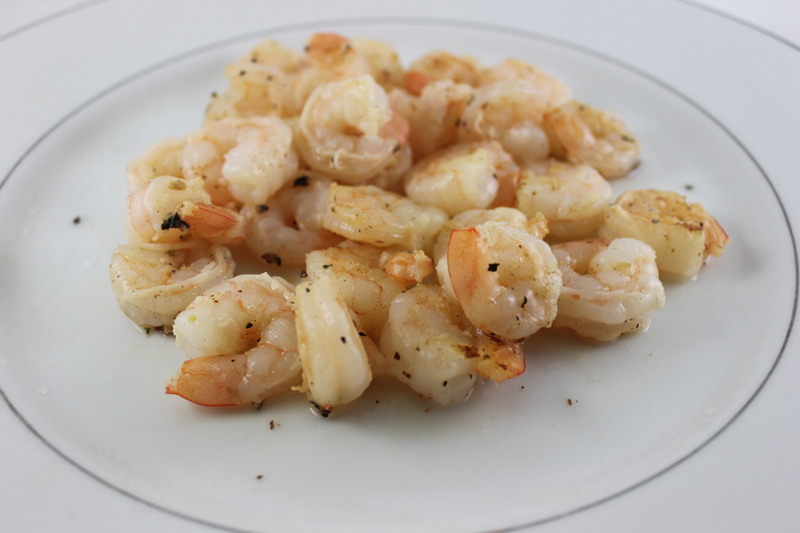 I just soaked some peeled shrimp with fresh lime juice and added some salt and ground black pepper. It doesn’t need to be cooked very long. I just cooked it in a pan with some Pam spray for about 5 minutes with the lid closed. 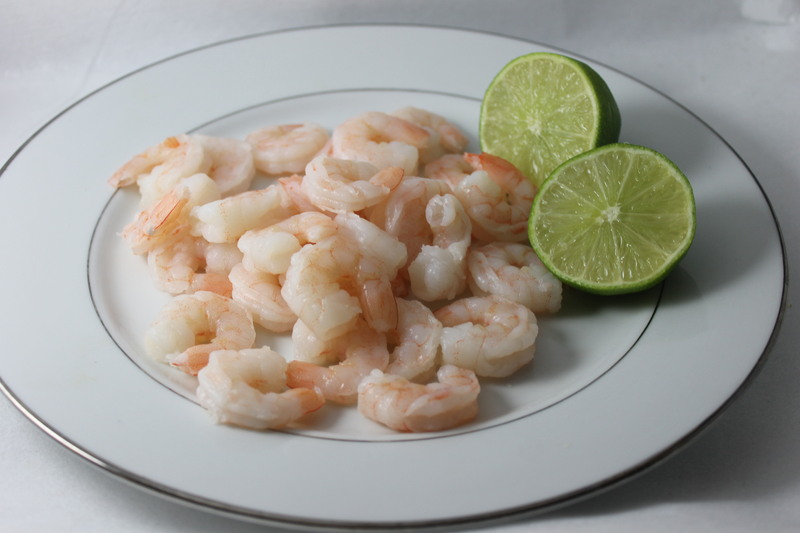 I then set them aside on a plate to cool and put more freshly squeezed lime juice over them. 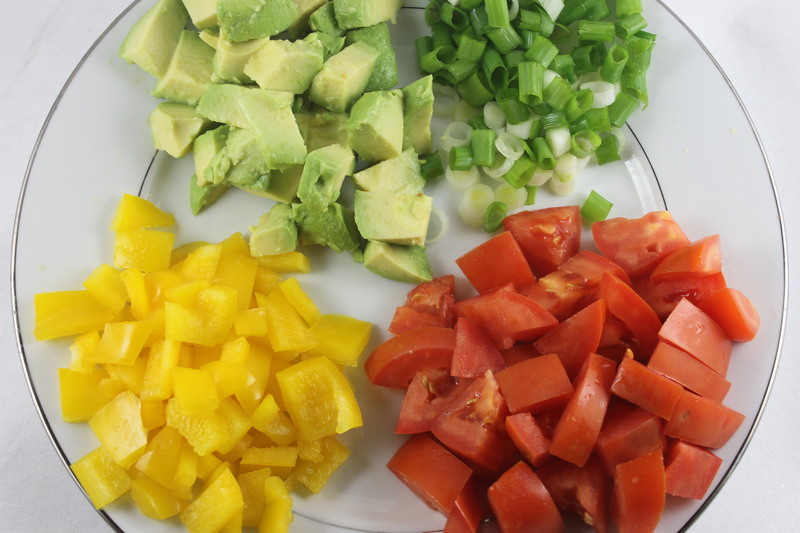 For the salad I just used a mixed spring leaf mix with avocado, green onions, a yellow bell pepper and a red tomato. I think you could use just about any salad dressing with this, but probably simple is better. I just used balsamic vinegar on mine and my husband used Italian dressing. 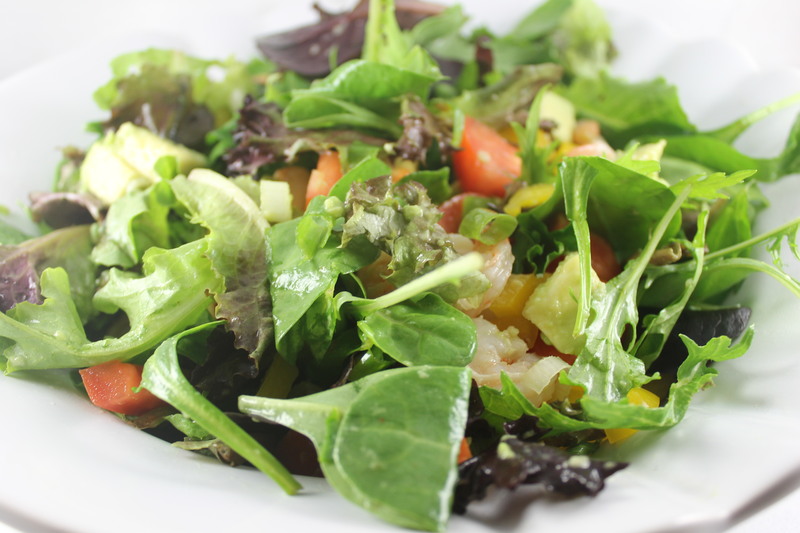 I think that’s the great thing about salads because you can change it up by just using different dressings. I think one thing that would have made this even better would have been to add black olives. This was a really simple dinner idea but it was surprisingly flavorful and good. I will definitely be having this again. It was a nice change from having a steak salad because red meat can still be pretty heavy, even in a salad.